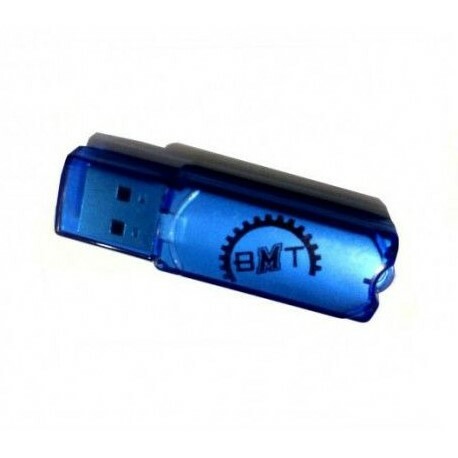 BMT Dongle Project was our first Project and started 2 years ago , And up to now provided 23 updates . unfortunately that was available just in 2 countries. NOW its time to introduce Our Project internationally : "BMT PRO" , its a Professional Tools with 1 Year Activation and provided by BMT team . UNLOCK AND READ pattern - Needs root. Google acount 4.x.x - Needs root. Install Languege enable without root. Install and active google keyboard stable(root need). Enable qualcomm diag(root need). twrp/cwm upadte new security android 7 add(unlock and bypass screen+anti root samsung with new knox) add soft toch key for broken home and back key hardware key add all languages for all samsung phone (old and new). BMT method enables usb debug support for all htc phone 2015-2016. Enable all language stable without root. 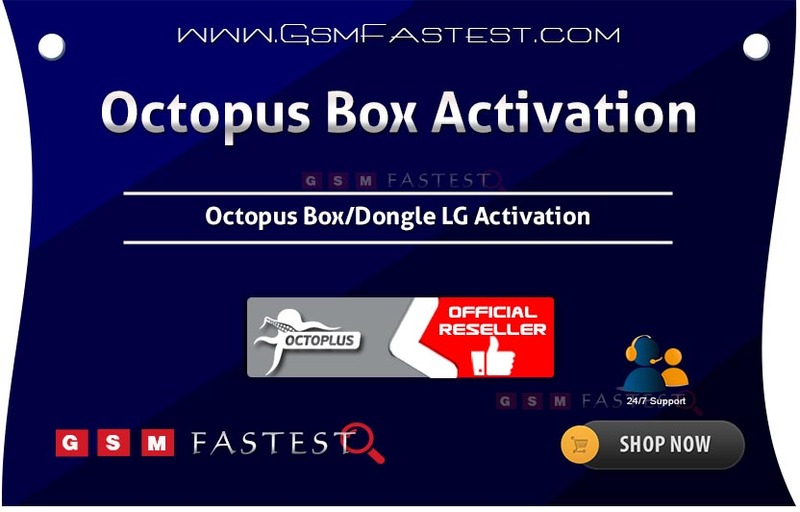 World first support for htc phone 2015-2016. By pass all lock screen user code(pattern-finger-pass) without unlock bootloader and lose data. Unlock Frp (s-off). Repair imei (s-off). Easy Htc Flasher. Added new method for adding fasri and turkish and arabic languages (first in world). Unlock bootloader hisi balong(hisilicon) same honor 7 phone(need factory diag active) without entering any token key. Huawei Qc rooter one click. Repair imei qualcom phone with 3 methods. Huawei QLC Unbrick and Downgrade Super Flasher. BMT Core Cooker (added Farsi – Arabic – Turkish) To Orginal Rom (root need). unlock nework exynos samsung 2015 unlock nework exynos samsung 2016 repair imei and fix network all spd samsung phone SM-G130H SM-G313H SM-G130E SM-G316H SM-G350E SM-G355H SM-G360H SM-G361H SM-G313GZ SM-G531H GT-I9060I SM-J100H …..
add samsung stock keybord fa+ar stable free gift for all user dongle world first: repair imei sm-a8000 + a800s without uart only need usb for knox 00 -01 beta test by pass msl code 2015-2016 wipe and repair security qulacomm phone repair sn no all qulacomm phone. BMT method enable language (root need). change and fix imei with 5 method – boot mod and Adb mod. read and write full security and nvram with bmt method. 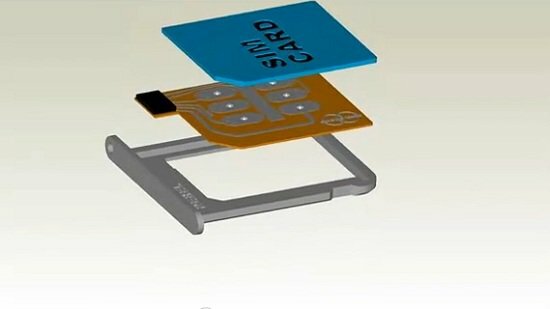 Unlock sim and network all intel smart phone device. change imei a23-a31s-a33 world first.